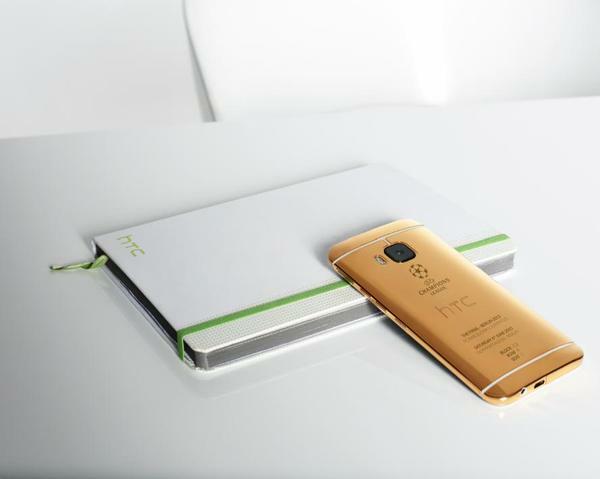 For the past couple of years, HTC has made Gold variants of its flagship device, usually for some special occasion. Apparently, 2015 is no exception, as the company revealed on its Twitter account a new 24ct. 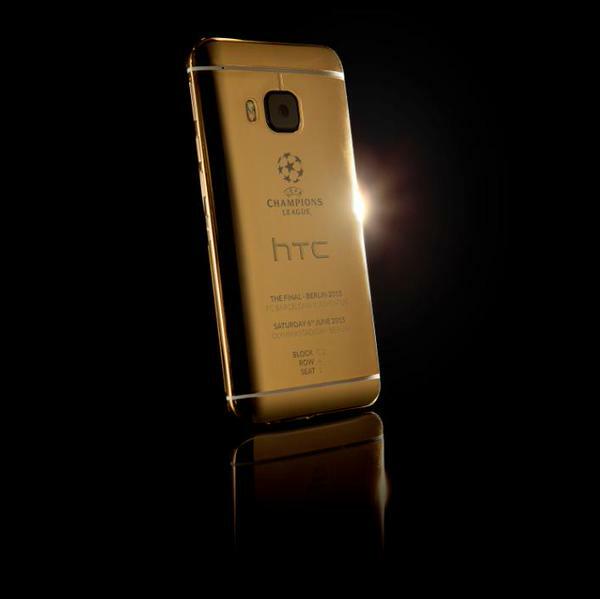 Gold One M9, celebrating the UCL Final in Europe. That’s soccer, just in case you did not know. According to HTC, the device will be super limited, but given its gold exterior, you can be sure that it will be priced out of most consumers’ range anyway. And seriously, if I was paying a few thousand bones for a gold phone, I might expect a better camera. 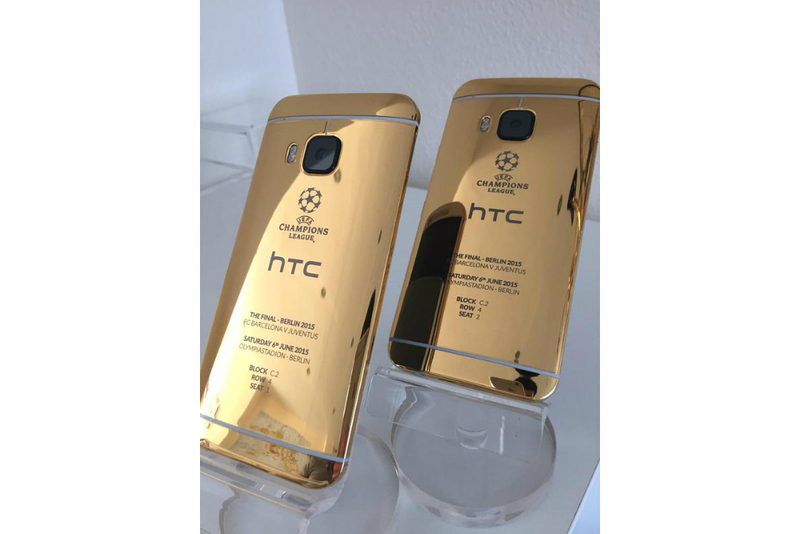 Throw your Goldmember memes down in the comments section below, then share your thoughts on whether you think it is good business for HTC to continue its gold phone-making ways.